Tunnel I.D. (mm in) 185 · 7.3"
Tunnel I.D. (mm in) 250 · 9.8"
EX SINGLE is available in 4 different effect versions. 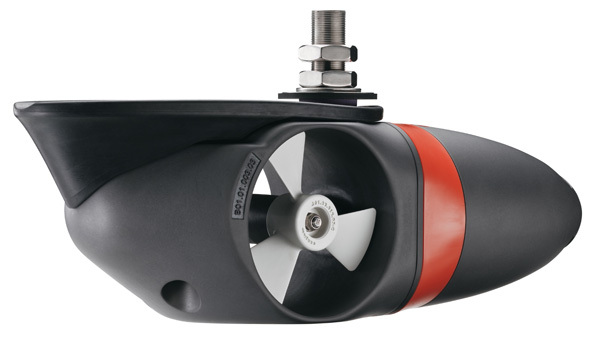 Independently of the hull shape, propulsion and depth, EX SINGLE fits on every boat with lengths from 6 to 15 m, for bow installation as well as stern installations. For 24V models, we can offer a Converter which can charge a 24V battery package from a 12V system. 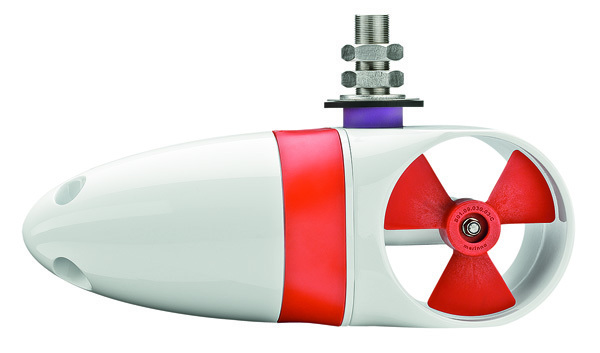 EX DUAL is equipped with two propellers and two motors and is available in two different versions for boats from 14 to 20 m in length and fits perfectly for both bow and stern installation. For EX180D, we offer a Converter which can charge a 24V battery package for boats fitted with a 12V system onboard. 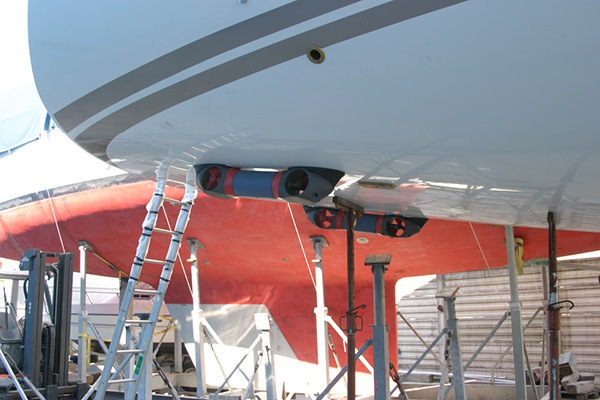 EX COMPACT is specifically designed for the tail assembly at power boats and is the solution for vertical mounting at the transom. The basic technology is the same as in the other models of the EX series, but the total length was shortened by 110 mm – The result is less space requirement and more installation flexibility .